Jack Adair Bevan is an award-winning drinks maker, writer and author of A Spirited Guide to Vermouth: An aromatic journey with botanical notes, classic cocktails and elegant recipes. He regularly contributes to The Guardian Weekend magazine. 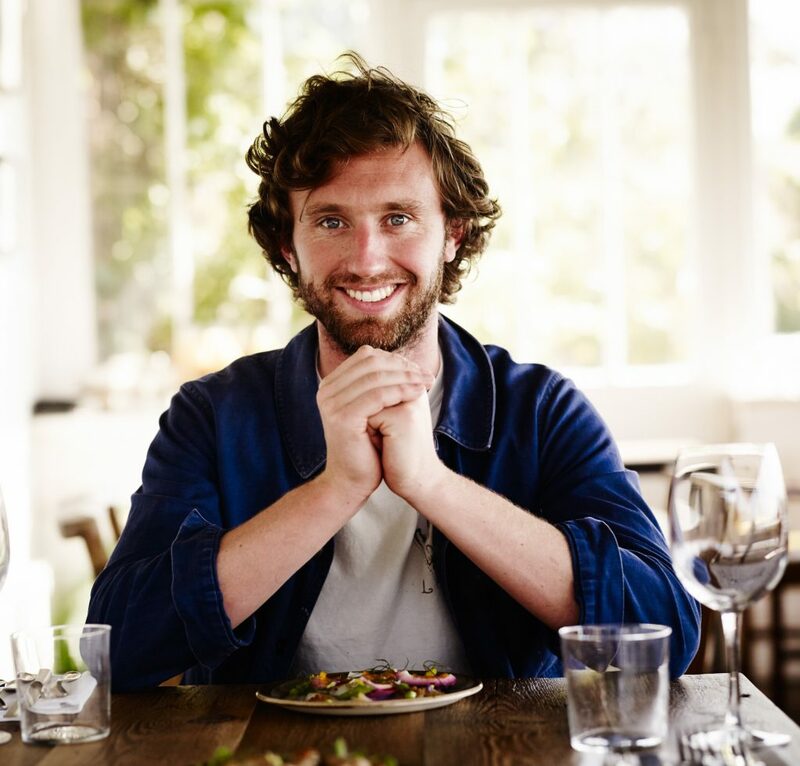 In 2013 he was awarded ‘Young British Foodie of the Year’ in the cocktail category for his Old Fashioned, and in 2015 was named ‘Innovator of the Year’ at the Imbibe Awards, going on to be judge in the following years. He has appeared on BBC2’s Food and Drink programme and he regularly appears at food and drinks festivals around the UK. He was on the judging panel of the 2016 BBC Radio 4 Food and Farming Awards. He co-founded and co-authored The Ethicurean restaurant in Wrington and The Ethicurean Cookbook. The restaurant was hailed as ‘the UK’s answer to NOMA’ by Fiona Beckett and ranked number 2 in the Guardian‘s top 50 UK restaurants of 2015. He was part of the Ethicurean team that created The Collector vermouth from ingredients grown and foraged around barley wood walled garden, home of The Ethicurean.